Completely updated. Coastal and offshore coverage. Full-color charts, GPS waypoints, courses and distances. 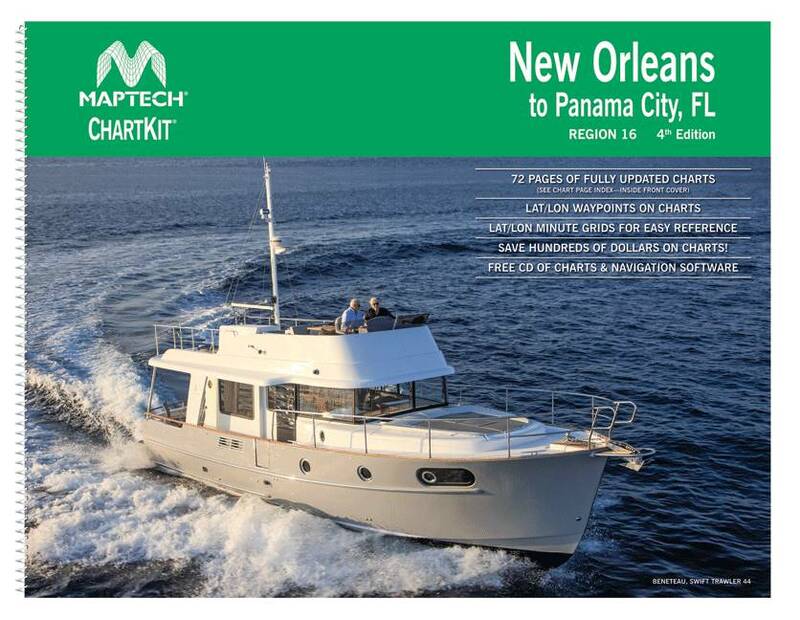 Save hundreds of dollars on government charts when purchasing a single ChartKit. 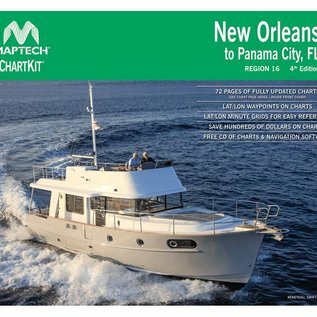 Free CD of charts and navigation software. 22" X 17", 72 chart pages.